1. Congratulations on being selected for the New Talent Feature Grant (NTFG). Could you tell us a bit more about this film (tentatively titled “Hinterland”) that you will be developing? 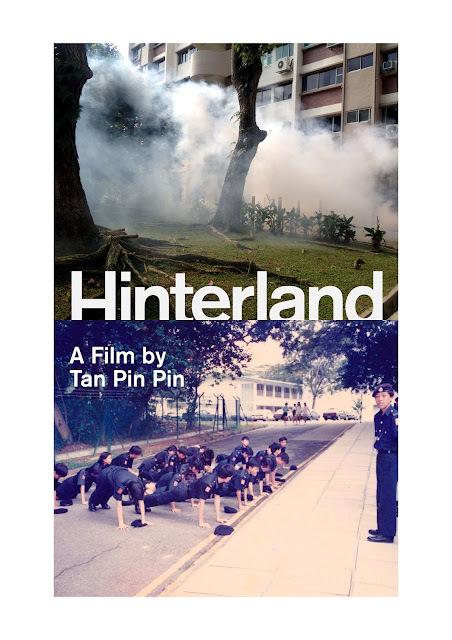 Hinterland is a documentary about Singapore using everyday scenes of people waiting or repeating themselves as a framing device. It features security guards, office ladies, a Guest of Honour amongst others. It is a ground level and authentic portrait of a Singapore never photographed before. It is a slow and humourous film. 2. 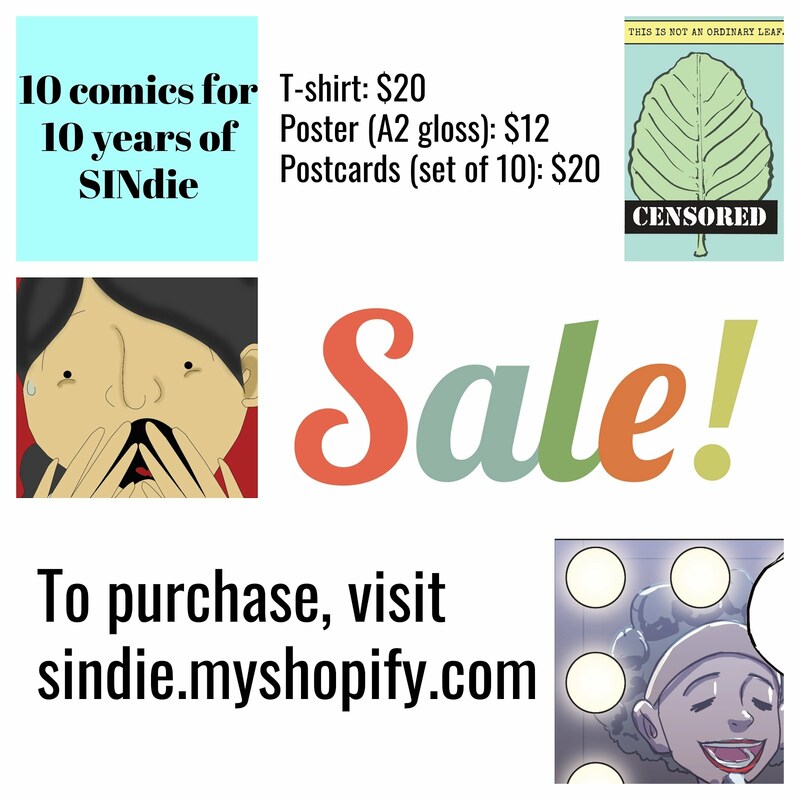 As funding is slightly less of an issue now, are you hoping to push the boundaries—stylistically or technically—with what you want to achieve on this film, which you couldn't on others due to budget constraints? Anything bold the audience can expect? Stylistically, it is an observant film, the details happens in the fringes.You have to watch carefully. I am very excited about it because such level of focus is new to me and the funding will allow me that. Formally Hinterland is partly based on a short film I made "Snow City" for the SIngapore Biennale which Sindie has reviewed. 3. Even though all of you are Singaporeans—and thus draw a great deal of your inspiration locally—do you think the programme's thematic requirement that you create specifically Singaporean content potentially restricts your vision as filmmakers? When I met Inuka, the S'pore Zoo polar bear first time. He is so grand, so alien. I need to make a film about him! 5. 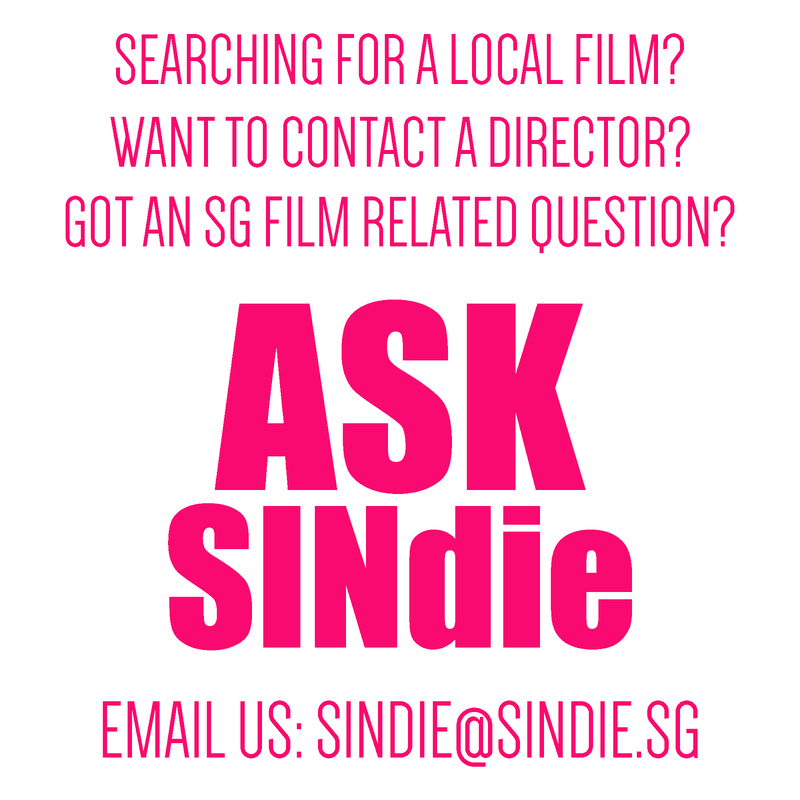 What are your wishes for the local film industry? Our only role is to make the best films we can. Everything else follows. 6. In recent years, there have been talks about a "Singaporean New Wave," or a surge in the production of films deemed characteristically Singaporean. Is the term "New Wave" as a descriptor for the current state of the local film industry too lightly used, appropriate, or something wholly different and more symbolic of the film community's aspirations? What are your thoughts on this? Its a useful marketing term but it has limited utility. Anyway, "new waves" don't last. I take the longer view. See 5.